After the conviction of Dera chief Ram Rahim, his so-called “adopted daughter” Honeypreet was absconding. She was on a run for more than a month ever since a lookout notice was issued against her after Dera followers started violent activities subsequent to the sentence of Gurmeet Singh. Haryana Police named her among 43 most wanted people. Finally, she has been tracked down and cops detained her at a highway near Chandigarh. 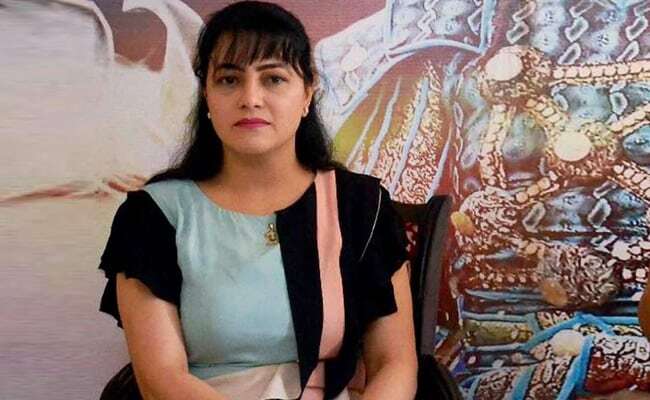 Honeypreet recently had an interaction with India Today in which she openly talked about many things related to her, Dera chief and their relationship. Finally, she requests viewers not to malign the relation between her and her father, alleging that they both are innocent and people will get to know truth soon. What do you have to say in this regard?